Love this book, have listened to it a few times. What did you love best about Pearl in a Cage? I love the characters, the story and how everyone is interconnected. I live in a small town, about two hours drive from the approximate area this is set. I find it so true to life I feel like I am there. The description of the town and the houses is what I see in my own town. 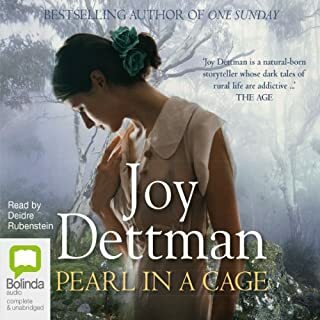 What other book might you compare Pearl in a Cage to and why? Not sure. I had never read an historical family saga before. I am looking for another now. What about Deidre Rubenstein’s performance did you like? Deidre is perhaps my all time favourite narrator. I fell in love with her storytelling with this book and have sought out other titles narrated by her. I find she brings a depth and a reality to the characters without overplaying them. When poor toddler Jenny was assaulted. Just so awful. I felt for her. 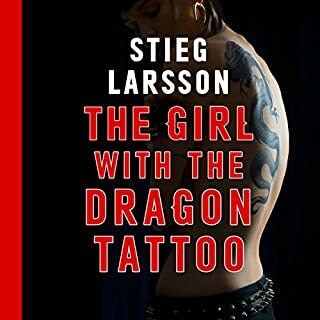 I'm reviewing this after finishing the last book of the series. I am about to start them all from scratch. They have become like a comfortable old friend. Not functional with the app. Book was fine but has to be downloaded to computer then loaded to your device. This means limited app functionality (no chapters/bookmarking). It spoiled it for me especially the unable to download when I purchased until at home with my computer. This should be stated in the description. 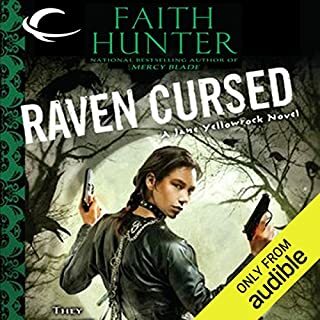 What was one of the most memorable moments of Raven Cursed? Finally getting access, days after purchase. Story and performance good. App problem sucked. Getting tired, but still entertaining. If you have read the rest of the series, yes, I would read this one. It continues the story with the gang. There is nothing that stands out as super interesting though, and had I not read the rest, this book is pretty boring and can't be read as a stand alone. Would you ever listen to anything by P. C. Cast and Kristin Cast again? Yes, but it's time to take the House of Night into a new, interesting direction, or wrap it up. Did Caitlin Davies do a good job differentiating all the characters? How? The narrator does a fine job, but if this were a movie, she wouldn't be winning any Oscars. 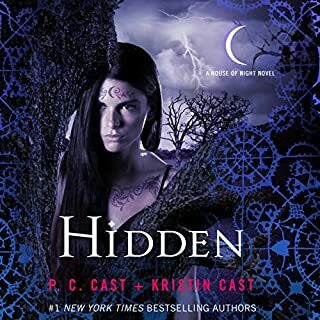 Do you think Hidden needs a follow-up book? Why or why not? There needs to be a final book to tie up the loose ends and finish the series. 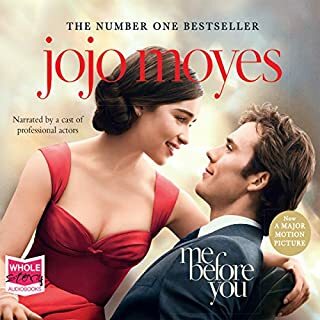 Would you consider the audio edition of Me Before You to be better than the print version? I don't "do" print versions of books. I am studying a degree and have 3 pre-school aged kids including a young baby. If I pick up a book, it's text. My reading for pleasure is all audio as I cook dinner, drive, nurse the baby and other chores. There was a few laugh out loud moments that surprised the kids. OMG, that New Zealand accent of the male nurse. It was soooooo so bad. Has that narrator even heard a NZ accent or was that a guess? Being an Aussie, we have lots of NZ expats living here and many on TV. I am very familiar with the accent and that had not one iota of similarity with it. I could have done much better. I hated that character because of it and just wanted him to shut up and go away. Almost spoiled the book. The ending.....have the tissues handy. I always enjoy the food descriptions. I made a peach cobbler while listening this time. 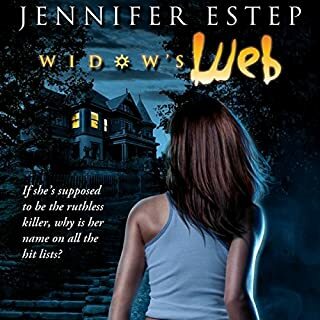 Was Widow's Web worth the listening time? if you have followed the tales of Gin Blanco her friends, family and associated elementals, dwarves, giants and vamps then theis latest is worth a listen. It's not overly exciting, nor an explosive listen, but it continues the story. ....and just to even it up. I really liked the story of it. When I am caught up in a story, the narration takes a backseat for me. 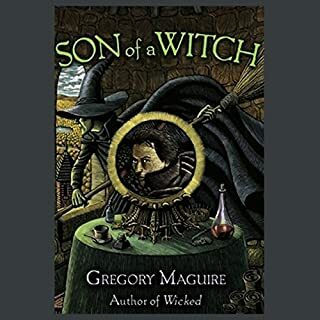 I loved Wicked, and although not as good, this book continues the story well. I still have an unanswered question though. hmm, on to book 3. I agree that the narration could have been better, but at no point was I ripping out my earphones. This is a story that should be listened to while you are not doing anything else. I found if I was engaged in an activity, I would lose track because the story is quite involved and intricate. If you have read Wicked, this book is a must.